Our custom-built inground spas provide a spa-like experience in all four seasons! Enjoy a private staycation and experience the benefits of hydrotherapy year-round. Pools are a great place to entertain your family and friends, but they are more than just a place to swim. 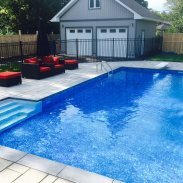 We always make sure your Ottawa pool is the focal point of your backyard design. Let your surroundings express who you are. We coordinate with our partners to provide you with full-service landscaping, so you can enjoy a beautiful backyard retreat. At Edgewater Pools, our backyard specialists have over 45 years of combined experience in project management, landscaping, and design. 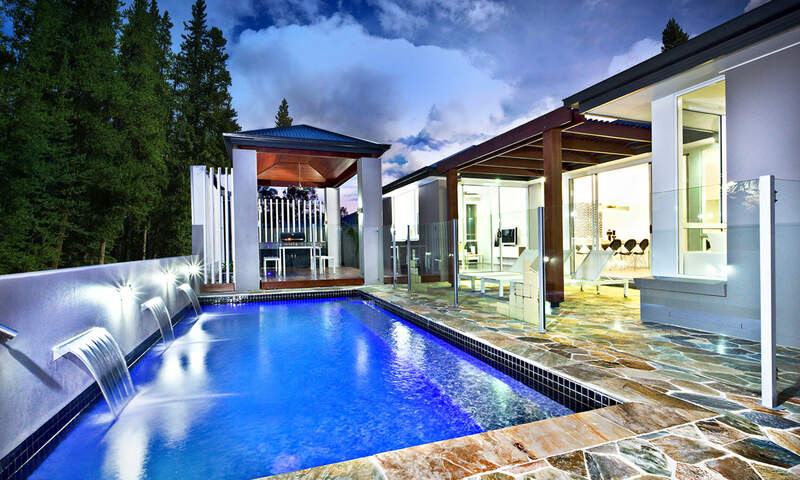 We strive to provide professional services and deliver stunning results. By streamlining the process and keeping all our designs in-house, we shorten project timelines, so you can enjoy your Ottawa pool or backyard oasis sooner. 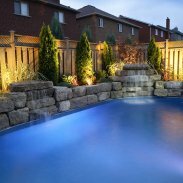 Before we start your Ottawa pool, backyard spa, or landscaping project, we want to make sure we understand your vision. That’s why we offer a consultation before we start on your design, and the work only starts once our designs are approved by you. We take pride in our work, which is why our services don’t stop once your project is complete. All our clients receive a 5-year warranty on all our work, so you can enjoy your investment worry-free.